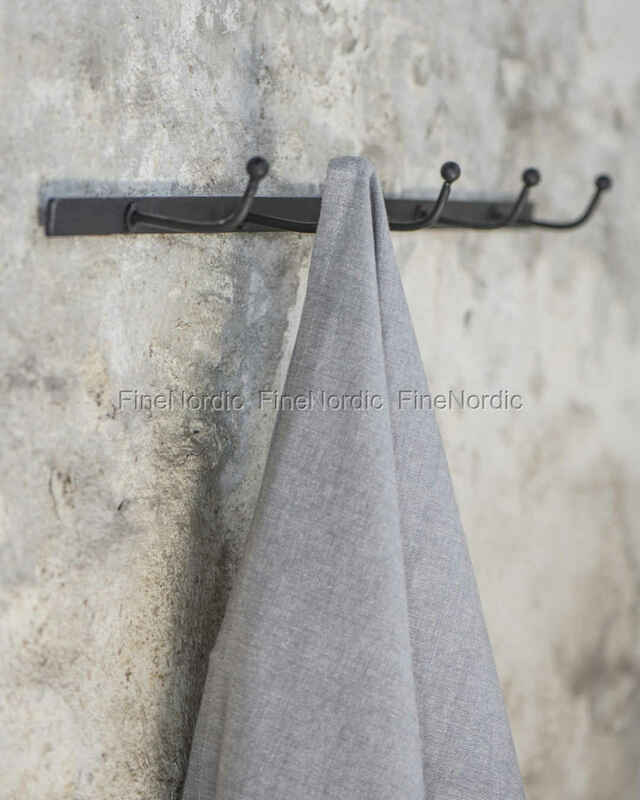 The Ib Laursen rack with five hooks Factory Black is a great accessory for the home. 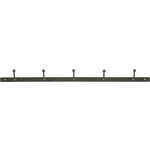 The simple but tasteful design makes the coat rack a real showpiece in your hallway. 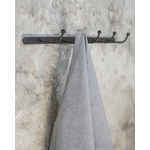 But instead of just hanging jackets, coats and more on it, you can also use the rack in the bathroom to hang towels for example, or in the bedroom to hang necklaces and jewelry on it. As you can see, the rack is very versatile. Conveniently it comes with two screw holes, so hanging it up will be an easy task. The rack does not include screws.